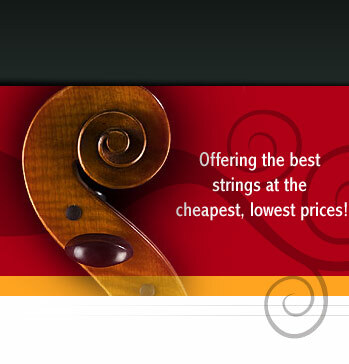 While the word cheap can be a subjective word, there are cheaper cello strings that are a great value for your money. As a professional bass player, (and owner of Cello Strings) I was truly shocked at how much cello strings can cost. 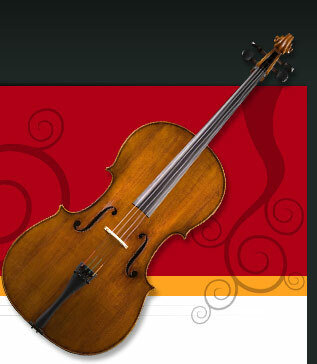 A lot of the time, it's worth to get the best sounding strings for your cello. For most dedicated cellists, the only problem they have is choosing the right strings for their cello. This is a never ending task because strings are constantly being offered as new and improved, 're-introduced' and just new brands come out every year. For those on a budget (who isn't? ), there are ways to maximize their purchase to get the most for their money. For the low end market (rentals?) normally come with D'Addario Prelude cello strings. With slightly better cellos, you will enjoy D'addario's Helicore strings. Just take the whole set! Also, check the prices of the Kaplan D and A strings. You can separately choose the Helicore C and G, then add the Kaplan top two. Now you're actually getting into a much higher quality cello strings set up. Again, it really depends on the cello, the demands of the cello player and your budget.